During the early hours of March 9, 2016 the new moon will pass directly in front of the sun, producing a total eclipse of the sun over South East Asia. A partial eclipse will be viewable the evening of March 8, 2016 in western-most parts of the USA including Alaska and Hawai'i. A total eclipse of the sun will turn day into night over portions of Southeast Asia and the Pacific Ocean. 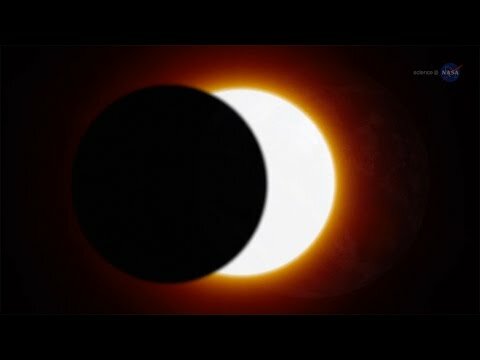 NASA details exactly what you need to know about this solar eclipse and the "big one" coming next year.